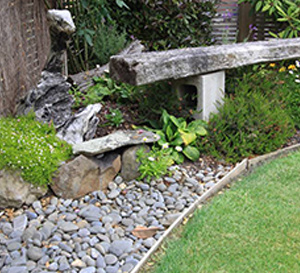 We’re proudly Otago’s largest range of gardening and landscape products. 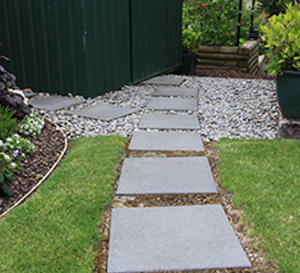 Dunedin and Otago's number 1 home for garden and landscaping products, we offer expert advice and cater for professional and home gardens. 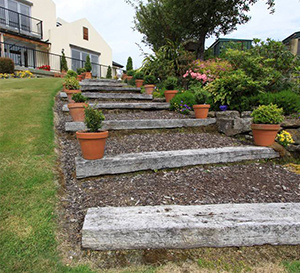 Call C & M Garden Products on 03 489 3080 and chat to us about your garden or landscaping needs. Various products to mulch your garden for weed suppression & moisture retention. 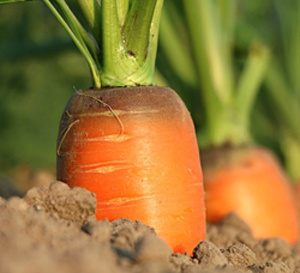 Composts to nourish & enrich your garden so they flourish & put on their best show. Screened top soil and vege mix, tops for growing your veggies in. A wide range of colours & sizes to finish off that display, be it garden, courtyard or under the clothes line. 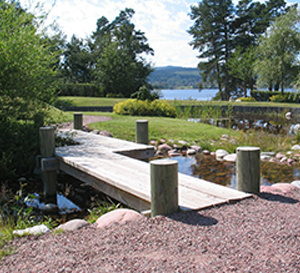 Gravels & Sands for driveways, drains, foundations, sandpits & other projects.